Do you want to send a message to your opponent before you even start competing? Are you looking for something to bring team uniformity and camaraderie? Perhaps you want to flaunt your personality or send some extra intimidation? 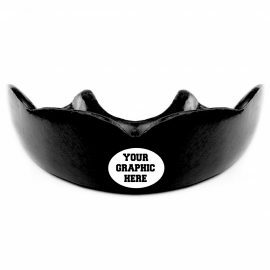 Get the look you want by designing your own custom guard! Choose one of the options below to get started!